The Auckland ASB Sponsorship Team out and about with their 3D Printed Paywave Enclosure Ready to Go! 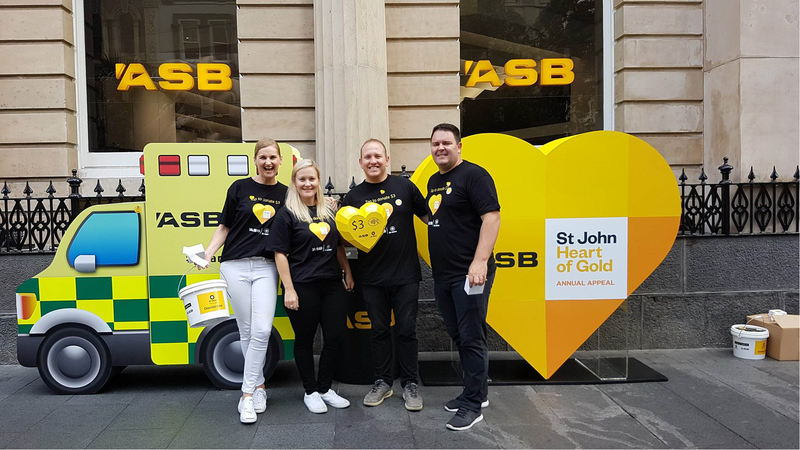 We recently finished up a 3D print project with ASB Auckland for their ‘Heart of Gold’ charity event benefiting St. John Ambulance emergency services in New Zealand. The project was to 3d model using CAD, design and 3D print an enclosure for a Paywave device that that would allow event goers to automatically donate $3 by tapping their Paywave card/tag. We developed the project from a brief set out by the Innovation and Technology team at ASB. 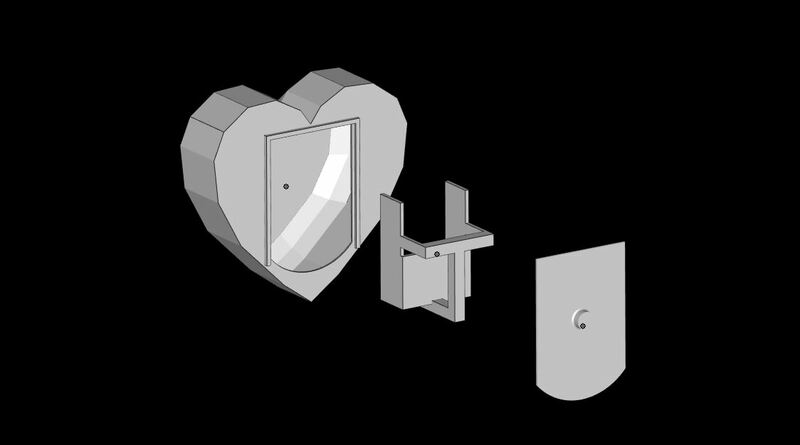 The idea was to create a faceted 3D heart that would hide the electronics inside and provide a handle for the ASB team member to hold the heart like a coffee cup. Using a combination of FDM 3D printing for prototyping and SLS 3D printing for the final product, we’re very happy with the printed outcome and look forward to working with ASB again in the near future.